Like to treat your herbs right? 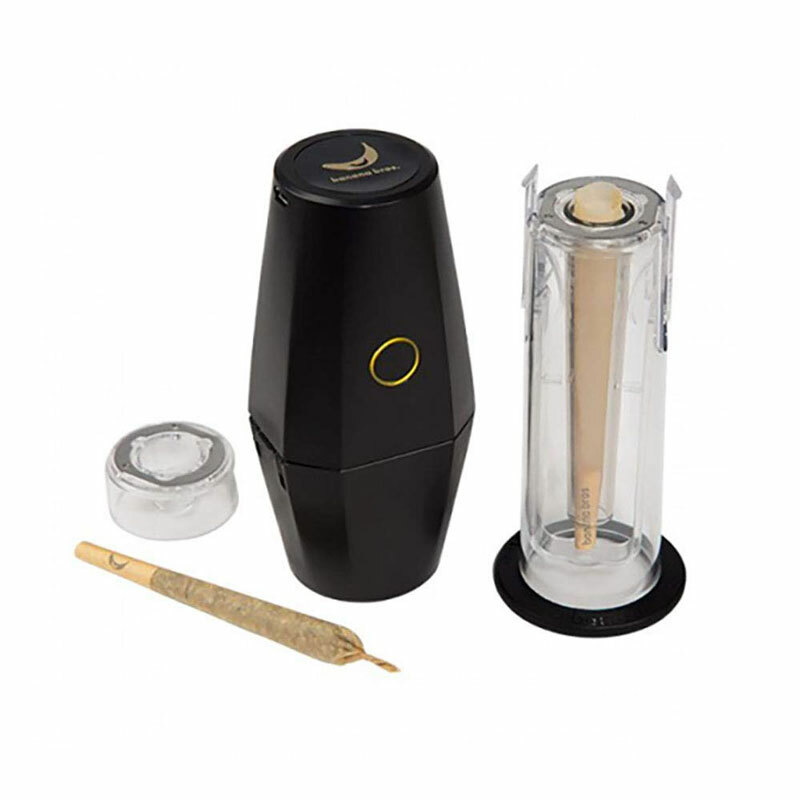 Grind and roll them into a perfect cone in seconds, without mess and waste? Banana Bros. has a mill you really OTTO try. 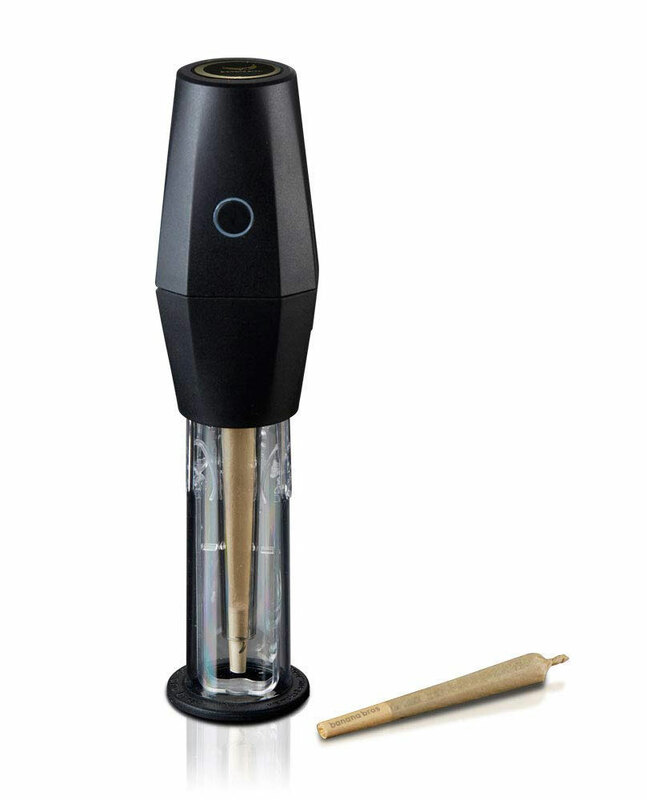 The OTTO is an herb mill and roller with an ultramodern visual and advanced technological design. 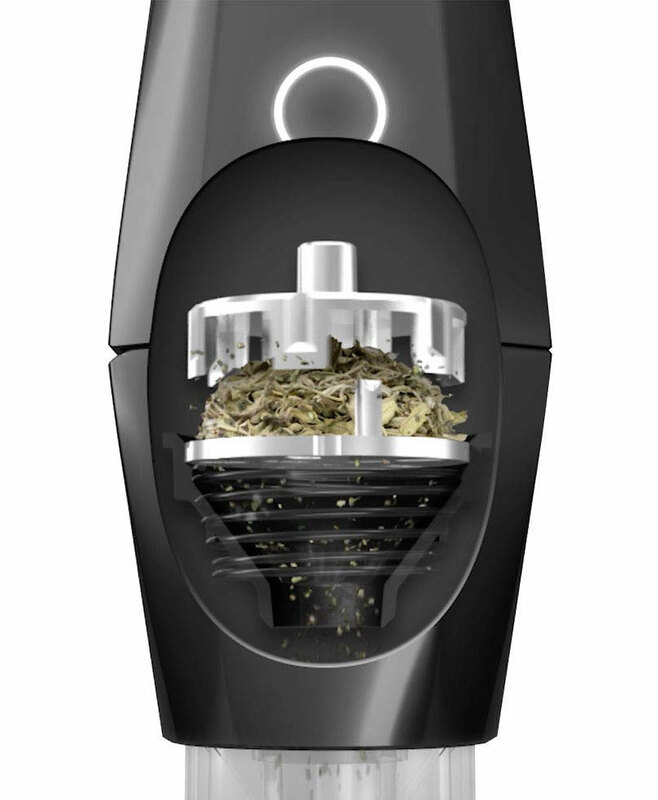 Banana Bros. specifically calls the OTTO a "mill" rather than a "grinder" because it uses an onboard microcomputer and AI sensors to automatically adjust the pressure, speed, and direction of its precision-engineered milling blades to the texture and consistency of your herbs. 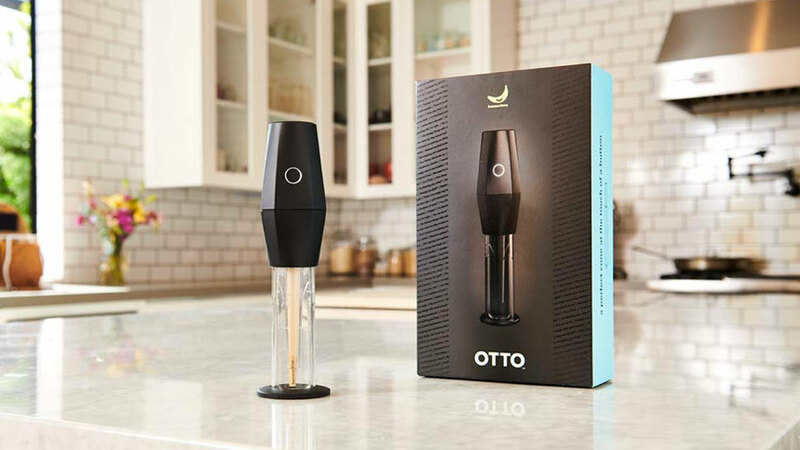 The process takes seconds, and includes a cap-off of sending the milled and mixed herbs through OTTO's O-Tube, where an attached cone awaits to be filled and rolled. OTTO mills all types of herbs - wet, dry, sticky, big, small, I'll bet even the non-wacky ones. 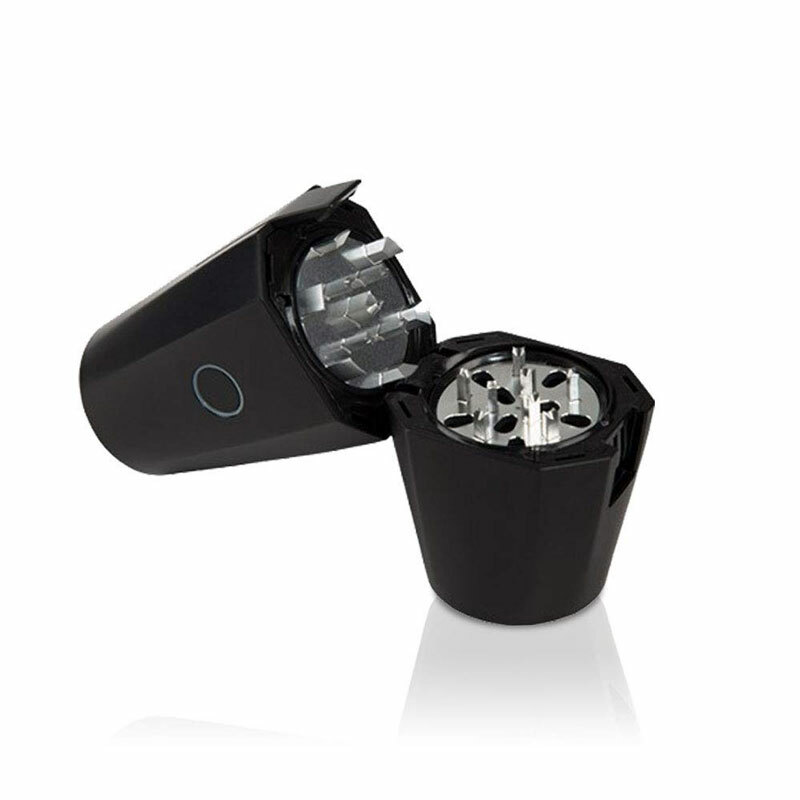 It's "smart" milling system ensures even, jam-free crushing, an a perfect cone every fill. 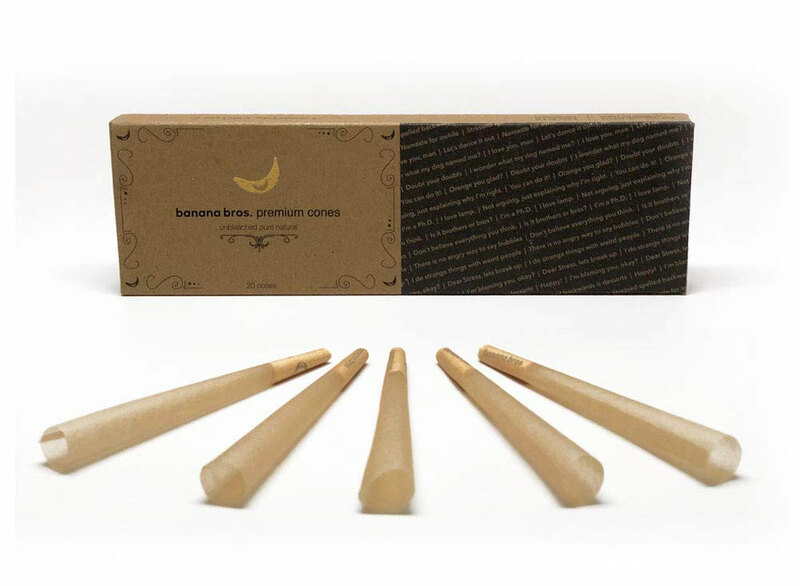 Banana Bros. touts its creation as providing a smoother and better tasting smoking experience. Some reviewers also point out that OTTO's one-touch operation is invaluable to people using marijuana for pain management who have dexterity issues or disabilities that make hand-grinding and rolling difficult.